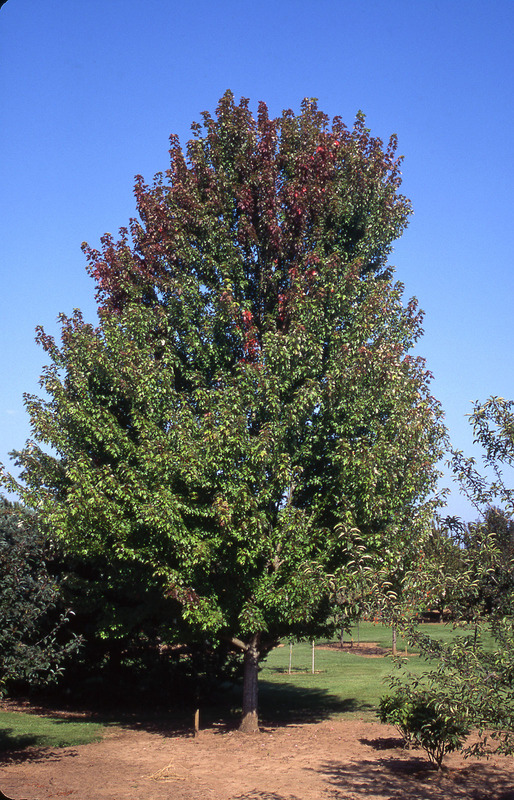 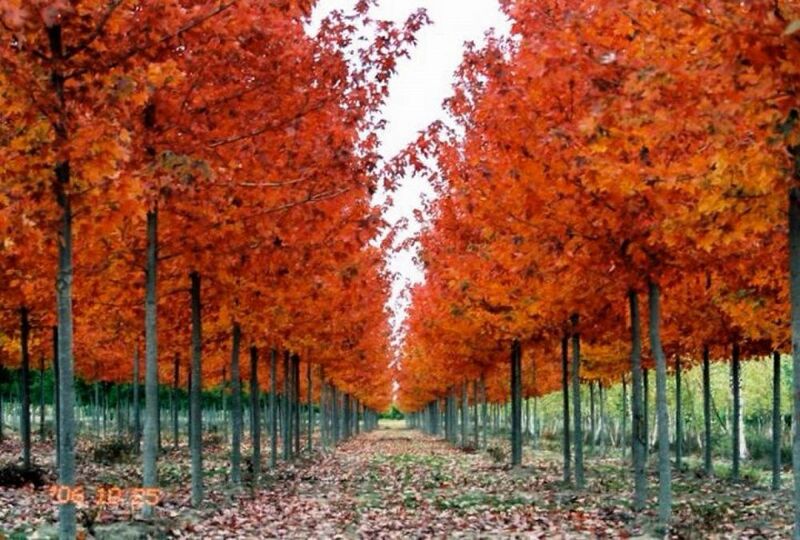 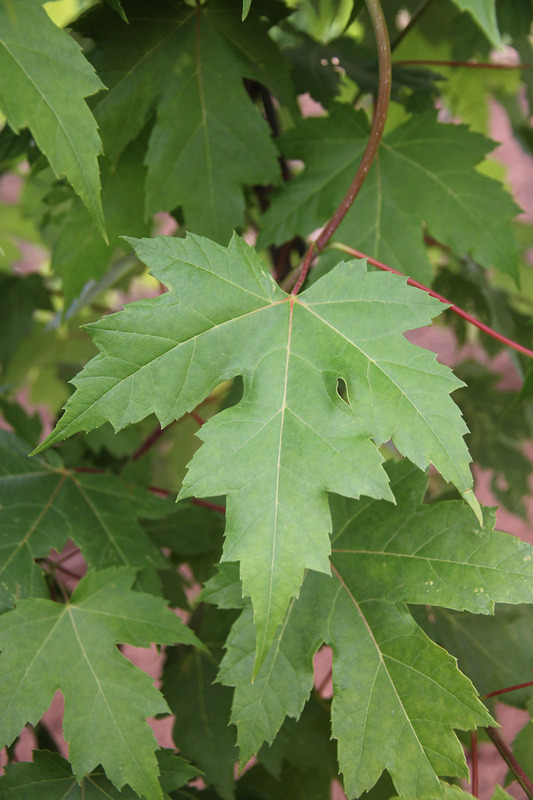 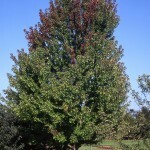 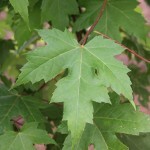 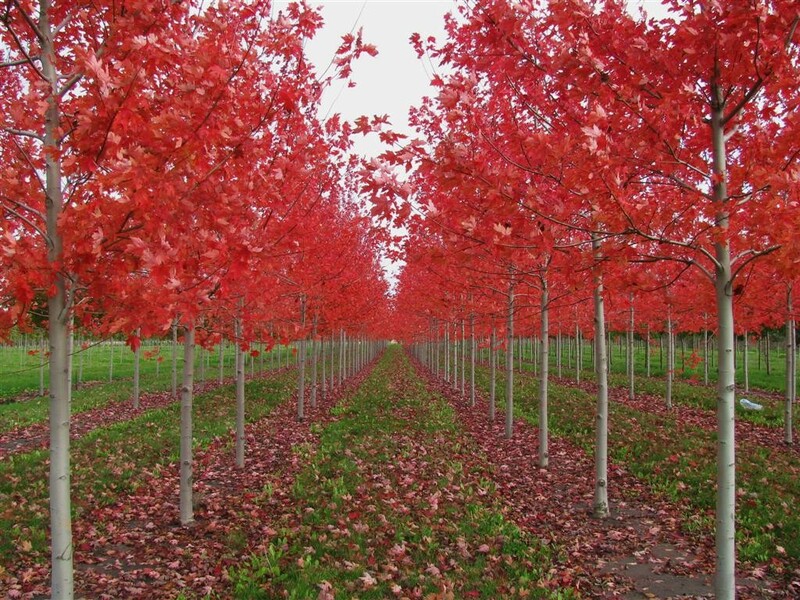 The Autumn Blaze Maple is fast growing with upright branching and an oval shaped head. 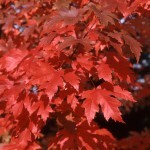 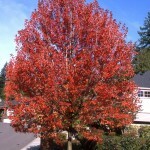 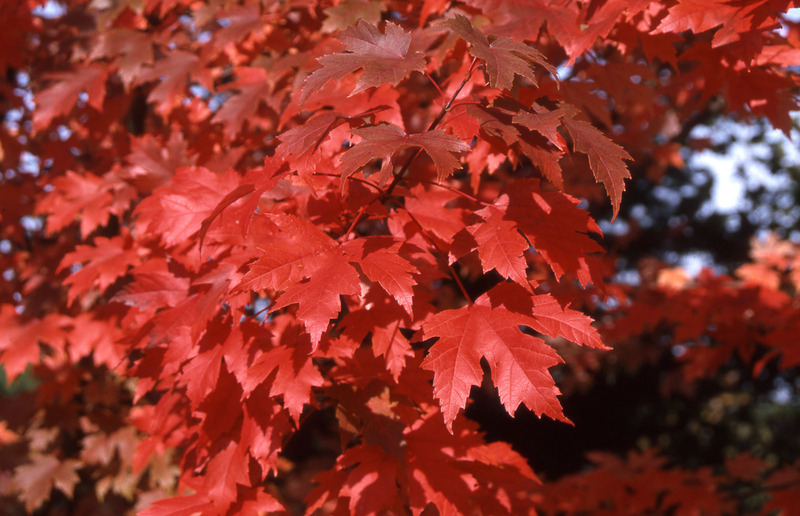 It is a cross between a Red and Silver Maple, boasting a brilliant orange to red fall colour. 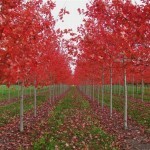 It is tolerant of varying conditions and a good alternative for locations in which a red maple will not grow. 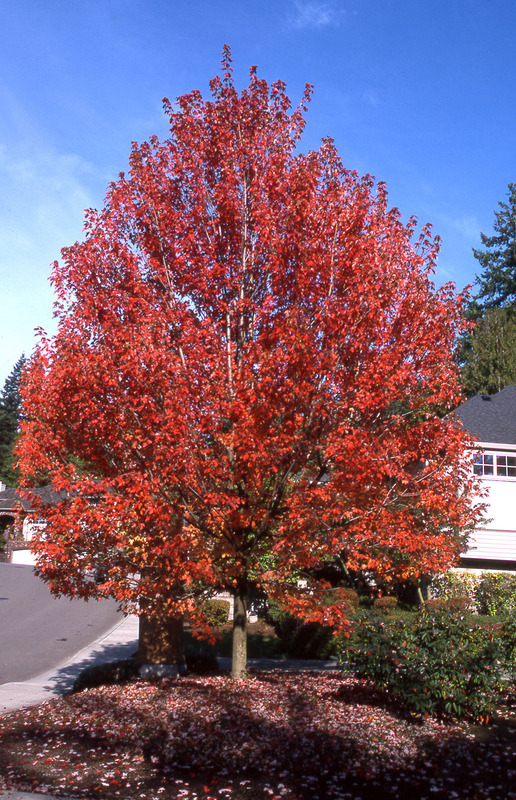 Autumn Fantasies can handle pollution and inner city conditions, but should be planted in full sunlight, Makes for an excellent, showy tree. 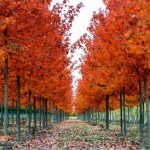 Its life expectancy will reach 80+ years.